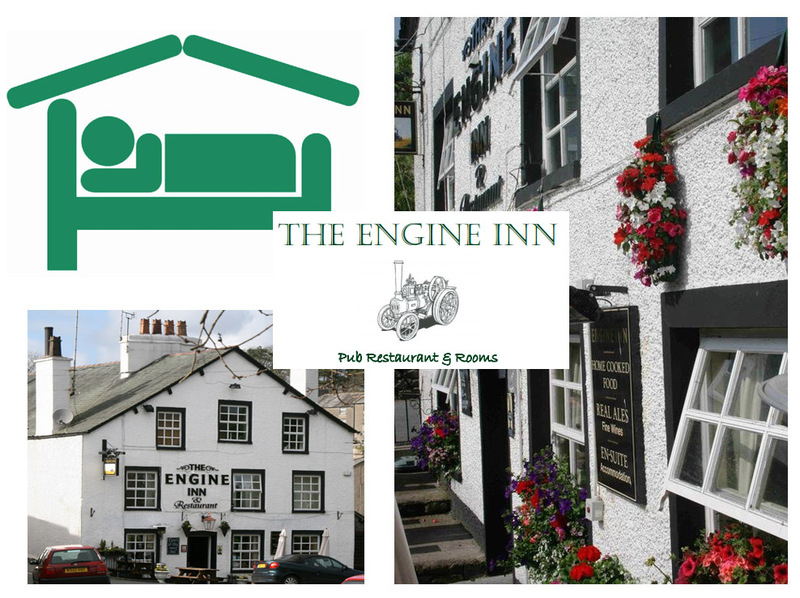 The Engine Inn, Cark offers hearty rustic cuisine that's cooked to order in relaxed, comfortable surroundings. 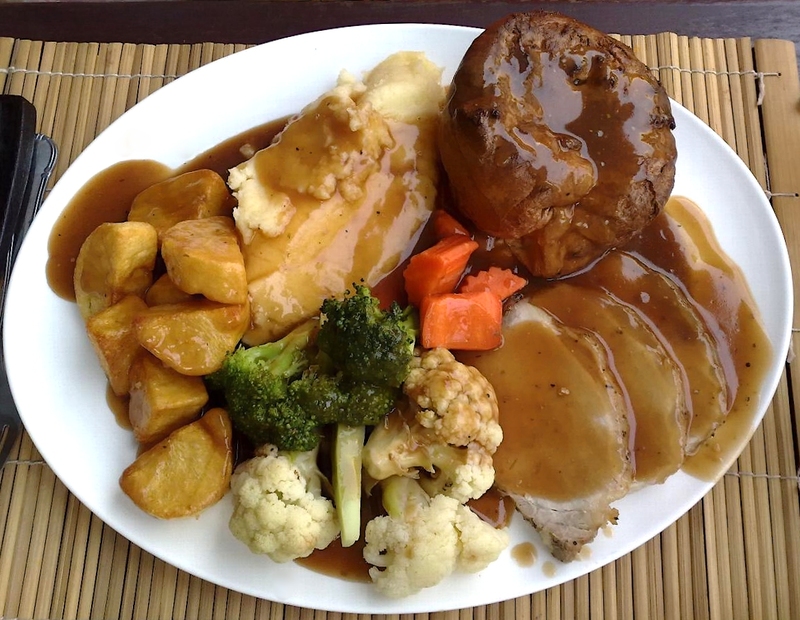 The emphasis is very much on fresh, local produce and all the traditional inn's fare is homemade, including the chips! If you have any special dietary requirements, do inform one of our friendly staff and Gluten-free options are available. The menu at the Engine Inn changes with the seasons.